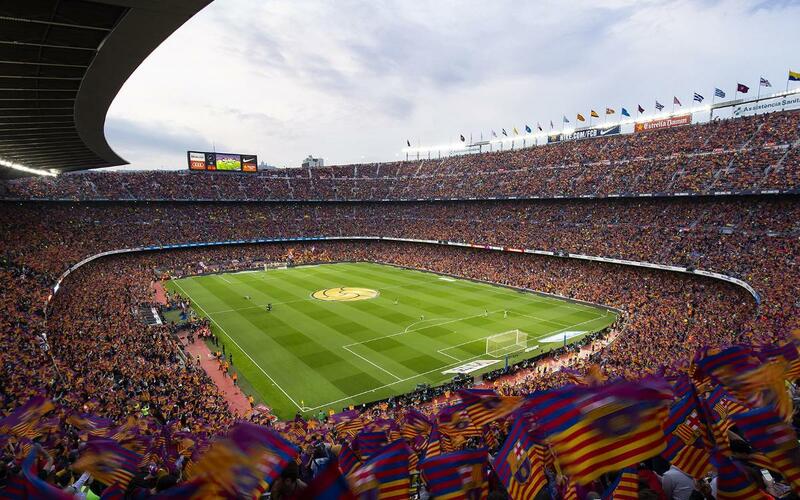 Tickets for wheelchair-adapted area for the 53rd edition of Trofeu Joan Gamper, that will play FC Barcelona and Boca Juniors, will be on sale from July 19th at 15:00h. FC Barcelona members will have a 30% discount on the tickets purchase. The match will take place on Wednesday 15th of August at 18:00h.